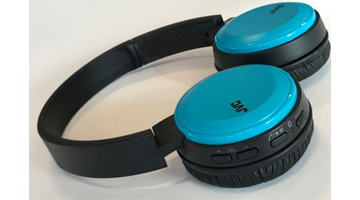 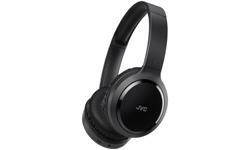 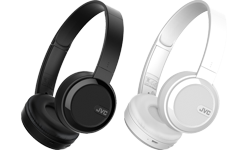 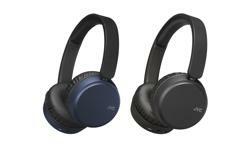 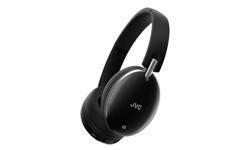 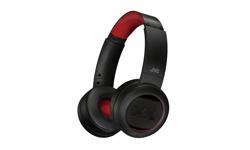 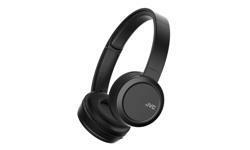 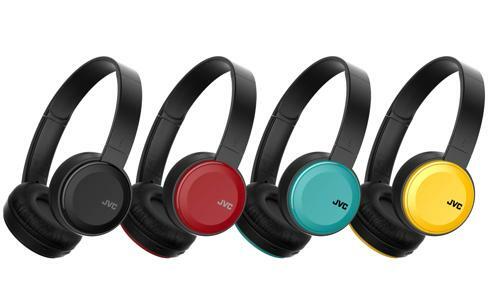 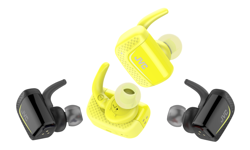 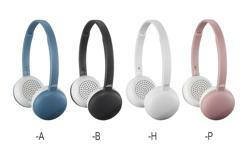 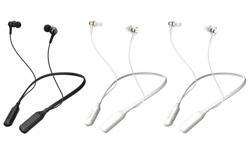 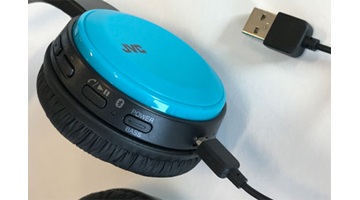 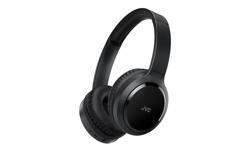 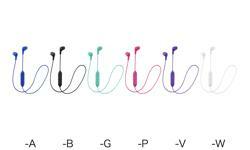 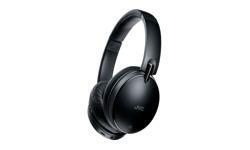 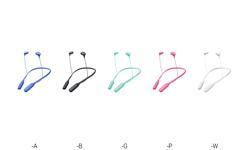 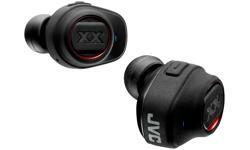 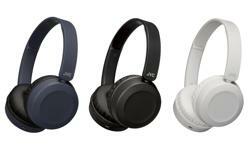 JVC HA-S30BT On ear Bluetooth wireless headphones • JVC U.K.
wherever you are. 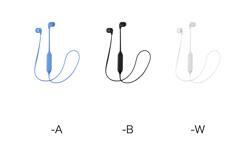 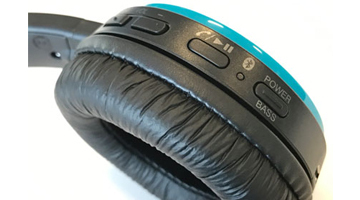 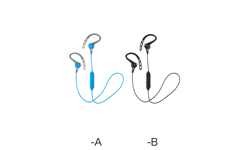 You can play, stop or skip tracks, as well as answer phone calls by using the buttons on the headphones. 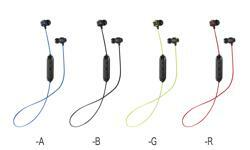 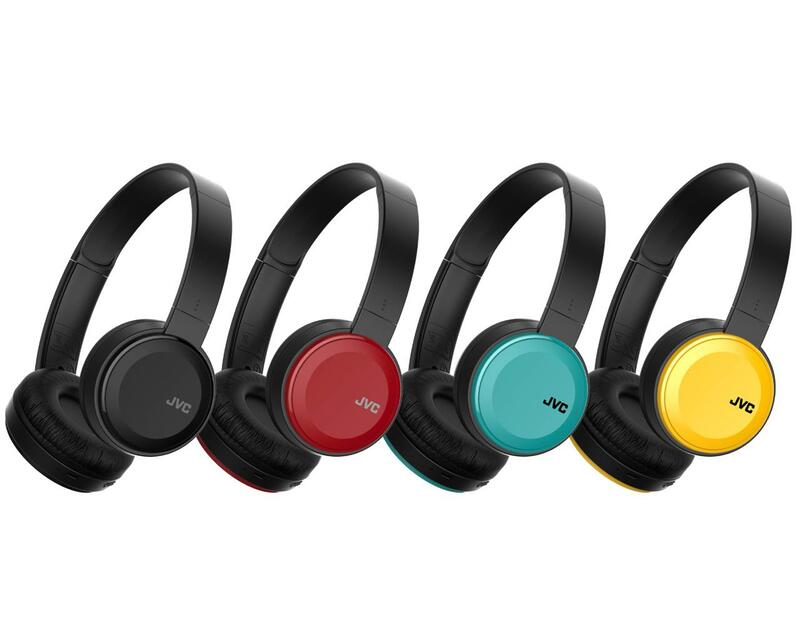 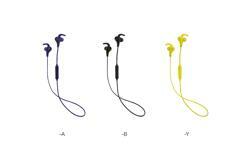 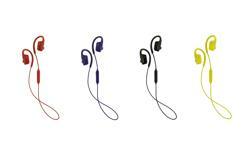 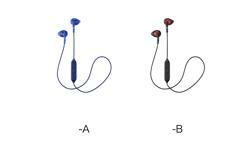 the HA-S30BT will fit in with you as they’re available in the vivid colours of red, blue, yellow or black.